This video recently produced by VideoProFrance gives a better idea of how we work at Allez Francais. If anti-fraud forms are not completed and returned within several months the Government will cut off ex-pats' pensions. Since 2013 the Department for Work & Pensions (DWP) has been making expat pensioners fill in official forms to stop their friends and relatives fraudulently claiming their state pensions after they have died. If forms are not correctly filled out and returned within nine months, the DWP will assume pensioners are dead – and will stop their pension payments. 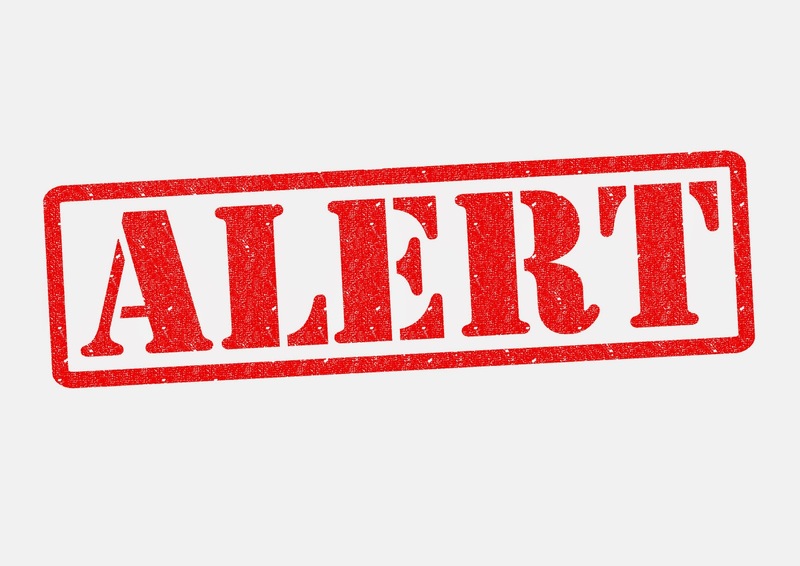 The forms are sent out on average every 2 years, however, officials send them out more frequently to expats living in countries defined as “high risk”. They have to be signed by the pensioner and witnessed by a neighbour. The requirement applies to the many countries, including France, that do not automatically share the relevant information with the UK. In the UK, it is more common for vendors to have a sole agent contract with their estate agent, and pay a slightly lower percentage in fees, than for a multiple agency. Here in France, the opposite is the case. It is illegal for an agency here to advertise a property without a valid mandat, and it is also normal for the agency to have a simple diagnostic check carried out to confirm the energy efficiency (DPE report) for the property. The mandat sets out quite specifically who pays the fees (buyer or seller), and the details of the property being sold. Good agents will describe the property in reasonable detail, and include land parcel numbers. Mandat exclusif: Exclusivity means that no other agent may sell on your behalf and nor may you sell direct during the period of exclusivity, which lasts a minimum of three, months and unless cancelled continues until the conclusion or expiration of the contract. Mandat semi-exclusif: Semi-exclusivity means that no other agent may sell on your behalf during the period of semi-exclusivity but that you may find a buyer by your own direct means (word of mouth, or private advertising, for example) with the proviso that you then pass that client to the agency to take care of the sale. In this case the commission is halved. The period of semi-exclusivity is likewise a minimum of three months and unless cancelled continues until the conclusion or expiration of the contract. This type of mandat is only to be recommended for those able to put the time and budget into their own advertising. It also saves you becoming involved directly in the price negotiations with a buyer. Mandat simple: The mandat simple is the non-exclusive type of mandat and means that any other agent may sell on your behalf, or that you may still find a buyer directly yourself and you are not obliged to have an estate agent deal with any of the formalities if you do so. In this case you have the opportunity to go with multiple agencies and your property will be seen by more potential buyers as a result. However, a word of caution – do not make the mistake of instructing too many agencies. Agents charge different fees and as a result the property will appear at different prices, often on the same websites, which can give mixed messages to buyers. Two or three agents at the most should suffice. If you want to cancel your mandat you will need to do so in writing by recorded delivery, and this is not normally possible during the first three months. When choosing an agent to sell your property it is wise to check their website first of all, since over 90% of buyers make their initial viewing decisions online. A good website should be easy to navigate, have quality images, and perhaps floor plans or video. Believe it or not, some agents are slow to respond, even when the market is quiet. Your agent should offer good internet exposure via their own website, plus the use of quality international portals. You want to offer your property to buyers of all nationalities, not just the British or French. Jim Mellon, Britain's answer to Warren Buffett, says the euro has hit the bottom and now is the time for Britons to buy property in Europe. The combination of favourable exchange rates and comparatively low house prices makes purchasing on the continent the investment to make. 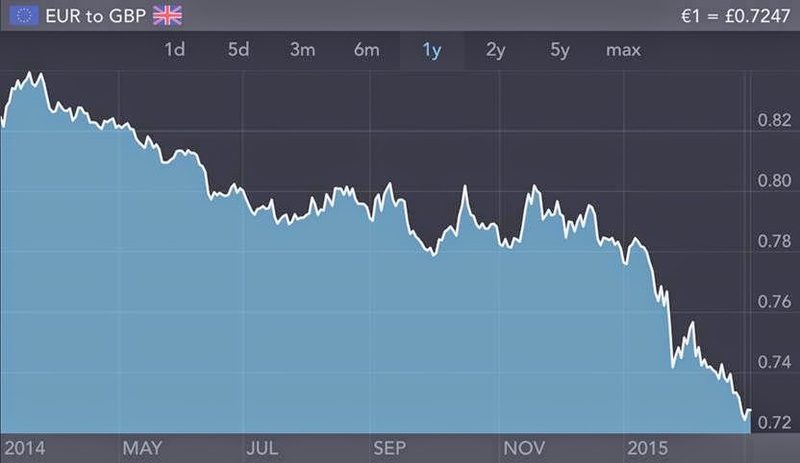 That being said, the currency markets are incredibly volatile at the moment; the cost of a 200,000 euro property was £6,000 more expensive last week than it was the week before so timing is key. Entrepreneur and investor Jim Mellon has reportedly amassed a fortune of £850m by making the right calls and identifying various key trends or "money fountains". He built his reputation after making spectacular amounts during Russia's transformation in the 1990s and more recently has seen his bold views on biotech pay off. Sometimes called Britain's answer to Warren Buffett, he co-authored Cracking the Code three years ago, which correctly predicted biotech investments would take-off. 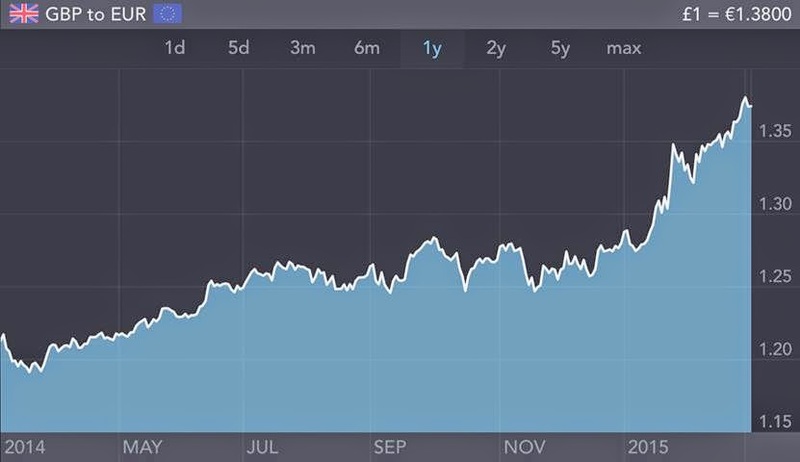 In a new series of video interviews with Telegraph Money, he shares his views on the best investments today, how he built his fortune and his worst investment mistakes. I recently worked with a professional video producer, Joanna Urwin, to create a short film about Allez Francais and how we work. Joanna runs a Dordogne based business "VideoProFrance". I don’t want clients to think of us as "Estate Agents". 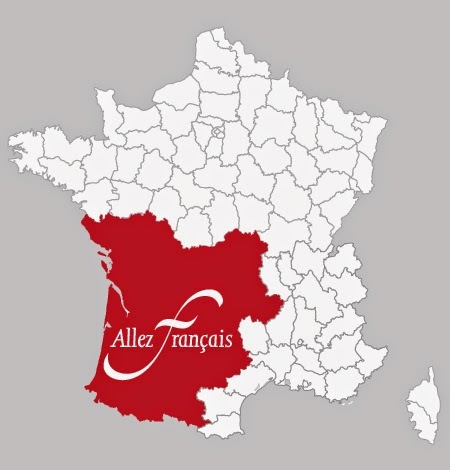 Allez-Francais is in the business of selling houses, but we take a lot of time to get to know our clients, what matters to them and the kind of property that will suit them best. In the long run this saves everyone a good deal of wasted time and disappointment. 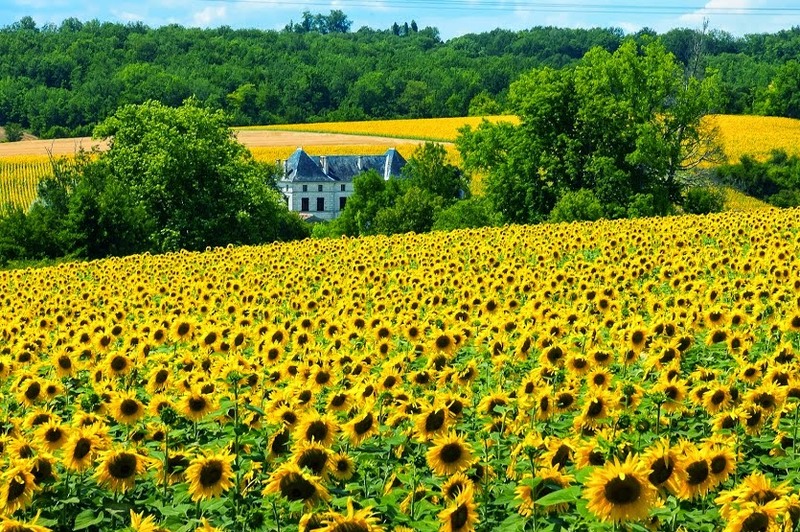 Our Team have a vast range of property knowledge, and experience of living and working in various areas of France. They can advise on mortgages, currency exchange, surveys, legal matters and insurance – a complete package so to speak! I am delighted with the video Joanna produced. I hope it gives people an insight into the level of service that we offer and the process of buying a property in south west France. Through working with Joanna, I also gained a better understanding of how versatile and effective using video can be. Property sellers are increasingly using the power of video to get their property listing found in a web search. Joanna explained to me that including an optimised YouTube video on our property website will significantly increase the chance of a property being seen on page 1 of Google. Video is also mobile friendly, which is good news bearing in mind that the number of people searching for a property on a tablet or smartphone is growing all the time. 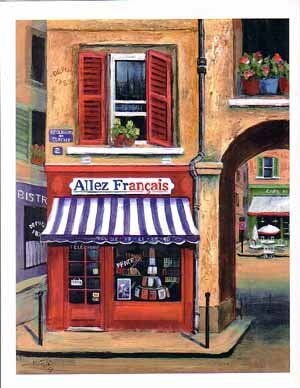 Allez-Francais.com of course has a full web page dedicated to each and every property on our books. If you are interested in having a short video made to promote your property for sale - I recommend you to contact Joanna. If we have a mandat to sell your property, we will add a copy of your YouTube video to the Allez Francais website, and if we sell your property too I guarantee to refund you the cost of having the video produced. All Allez-Francais agents are registered with JeSuisAgentImmobilier, based in Bordeaux. 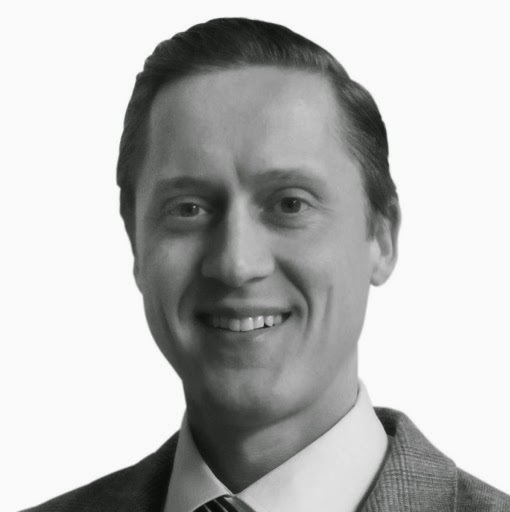 Christian Perron, who also writes books and produces CDs for the estate agency industry, founded JeSuisAgentImmobilier in 2005. "We at jesuisagentimmobilier.com are a French national estate agent network, and work with great success with Allez-Français for more than 6 years now. Peter Elias’ team sold 22 % last year of our total annual sales of properties. Their exposure to the international market is very important because France is the most wanted country in the world! And, of course, the Allez-Français team are located in the best parts of France! Peter’s team allow principally English speaking people to have access to great choice of properties in delicious regions, with a premium standard service which includes every aspect of our work for both buyers and sellers : from financing though mortgages / banks and currency companies to maximise exchange rates, from market research to homestaging, HDR pictures of the highest quality to Comparative Market Analysis, etc. 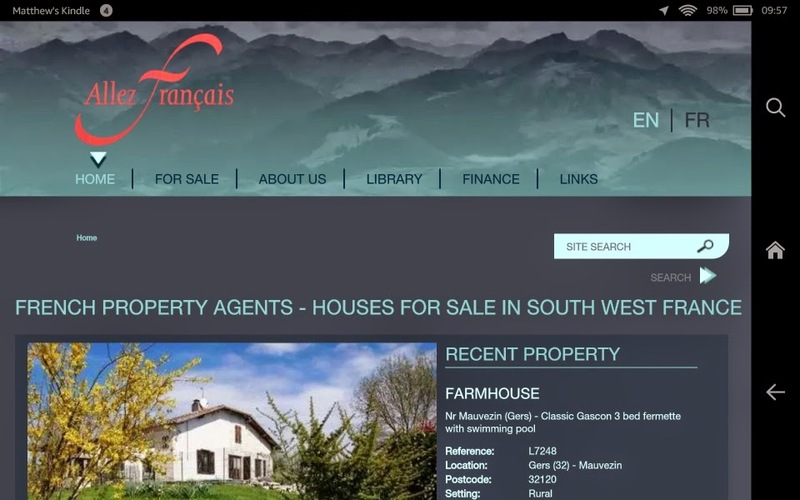 The Allez-Français team also use a powerful Estate Agency software programme to manage their big portfolio of properties for administration, and to publish them on the most efficient estate websites & networks. His team is dedicated to customer satisfaction and excellence. I highly recommend Peter as my “best professional” for over 10 years as an estate agent"
More and more people are searching the internet from a handheld device - a smartphone, an ipad or a Kindle. So the web wizards at Allez-Francais have been hard at work bringing the website completely up to date and I am pleased to report it is now fully responsive whatever the shape of your screen! The property search feature is still top of the page - so you can search by department, budget, or by the property reference (if you know it already). 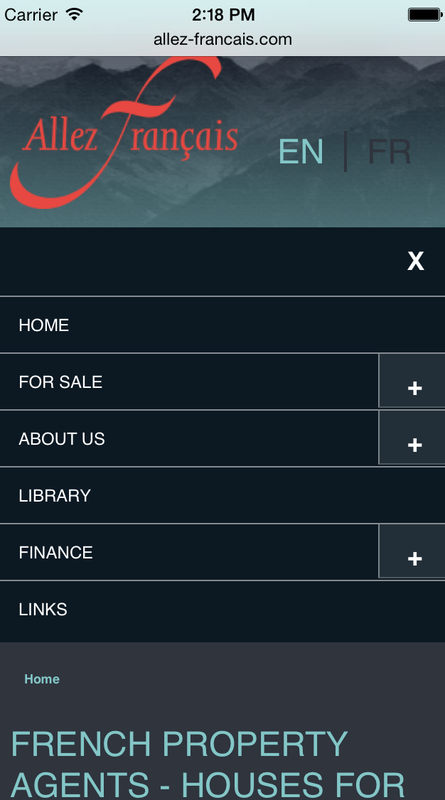 Our information pages are still there too - from your phone just click the menu button in the top right hand corner. 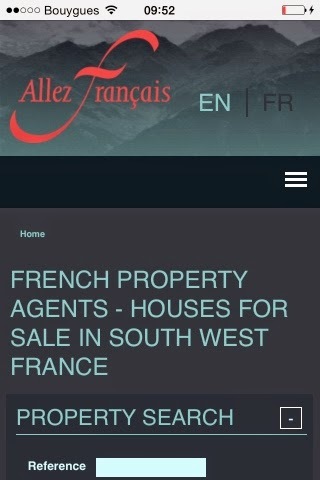 Pay us a visit and let me know what you think www.allez-francais.com - new properties are being added all the time. We have some great business opportunities at the moment too - so if you are looking for a property to generate some income - do get in touch! Family looking for a quality house, budget 250-400,000 ideally. Attractive detached property in good condition. Preferred area Eymet (Dordogne) & Ste Foy la Grande (Gironde). Perhaps not seen as glamorous as Portugal or Spain, French golf holidays are extremely popular, particularly with travellers from the UK. This is primarily as a result of the quality golf courses to be discovered, but a trip to South West France has so much added value to offer. You can of course rely on outstanding culture, art, gastronomy, history and scenery, which already make France the No 1 holiday destination in the world. Inevitably, these attractions are extremely appealing, particularly for the non-golfers. 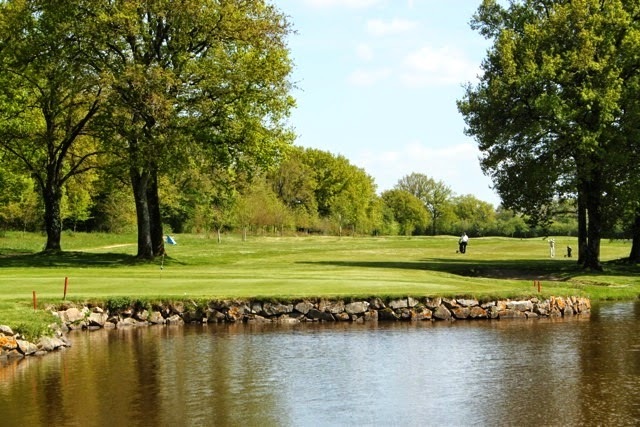 All apartments, lodges, bungalows & houses are on or adjacent to quality golf courses. They also benefit from other leisure facilities, and are therefore ideal for sports enthusiasts or an active lifestyle. 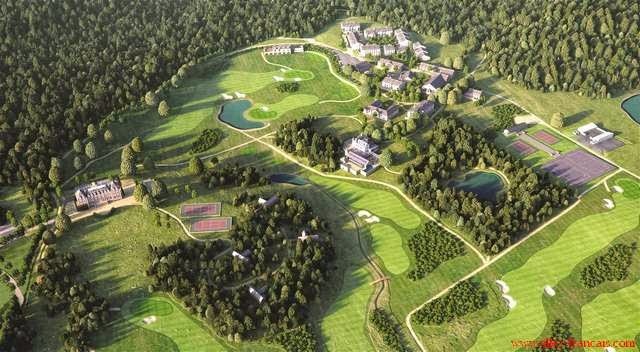 It is perhaps worth bearing in mind that the next Ryder Cup in Europe (2018) will be in France, so interest in golf property in France is sure to increase during this decade. The Ryder Cup has a history approaching 100 years. Starting as the vision of a garden seeds salesman in the 1920's, the tournament gained significant momentum with the participation of Europe and a certain Seve Ballesteros in the 1980’s. 2018 will see the Ryder Cup make a historic return to the Continent in France at the Golf National. What you are really buying here is a lifestyle. The benefit of an ideal holiday home, alongside a leading leisure facility, and a management package. In brief, a no hassle, trouble free ownership deal. No gardening worries, cleaning & changeovers handled, a fully managed package. You enjoy various shared facilities at each location, such as the clubhouse, restaurant, tennis courts & swimming pool, an opportunity to chill out and relax immediately upon arrival. 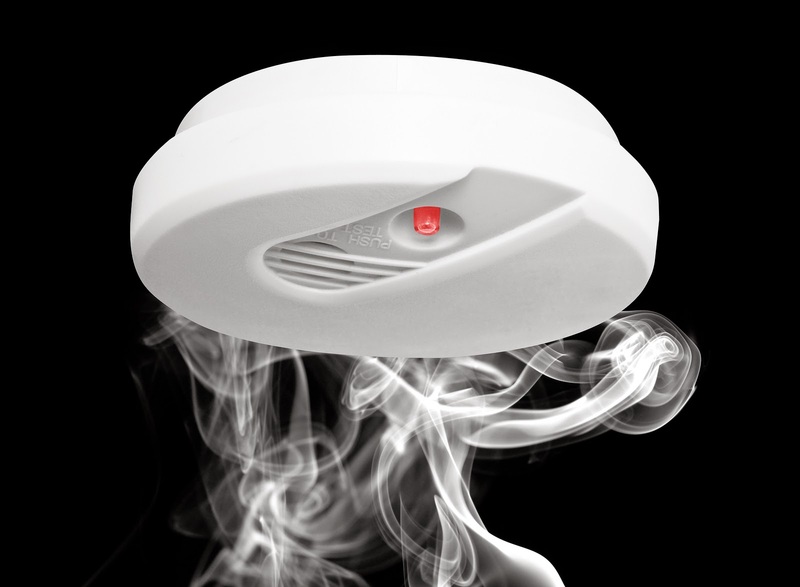 There is also natural surveillance of your property without you worrying. Discounted viewing visits available throughout most of the year via ourselves. Contact peter@allez-francais.com if you would like more details. The stronger £ over the last 12 months has seen a significant increase in buyers coming back to the French property market. But, as always, there is a flip side to the coin. In this case it is for sellers planning to sell up and go back to the UK, as they have seen the price of their house reduced by over 15% during the last year, purely by currency movements. In addition, they have probably had to reduce their asking price if they have been on the market for a while, so have endured a “double whammy”. Recently, the £ has pushed through to the 1.375 barrier against the Euro, which would make French houses very affordable for UK buyers. Less than a year ago was below 1.19, so at over 1.375 we have seen a significant move in the FX markets, and French houses are effectively over 15.5% cheaper for UK buyers. A 500,000 € house costing £423,730 a year ago, is now a much more attractive £363,635. So here’s hoping we can make it happen for you too! Recently the £ has pushed through to the 1.375 barrier against the Euro, which would make French houses very affordable for UK buyers. Less than a year ago was below 1.19, so at over 1.375 we have seen a significant move in the FX markets, and French houses are effectively over 15.5% cheaper for UK buyers. Translated into money, a 250,000 Euro house would have cost £210,085 last year, but today is only £181,820, almost £30,000 cheaper! 2015 is the year to make it happen. Here’s hoping we can for you also!